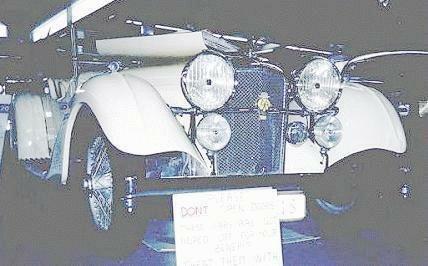 1919-1967, Alvis Ltd., Coventry, Warwickshire, England. 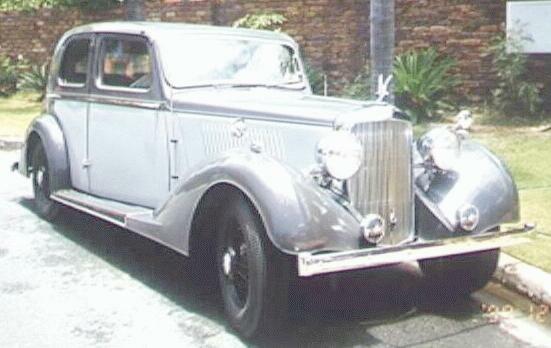 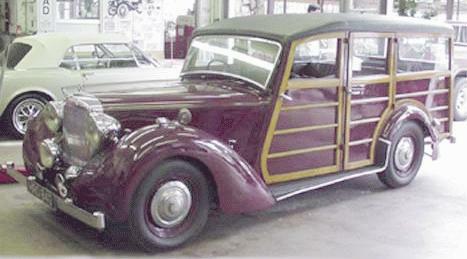 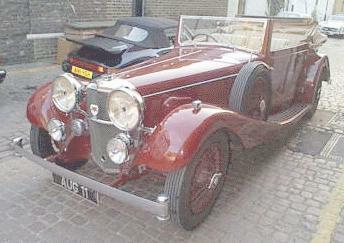 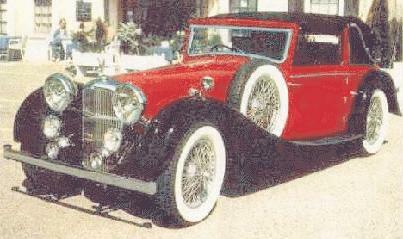 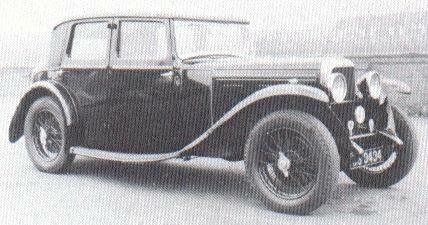 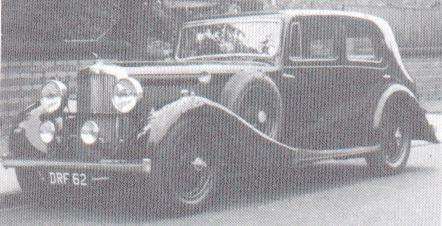 Alvis 12/60 TL and TK, 1931-1933, 1932, 4-cyl. 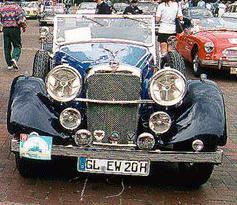 OHV - 1645cc - 52hp, 282 built, 20k sports 2-seat. 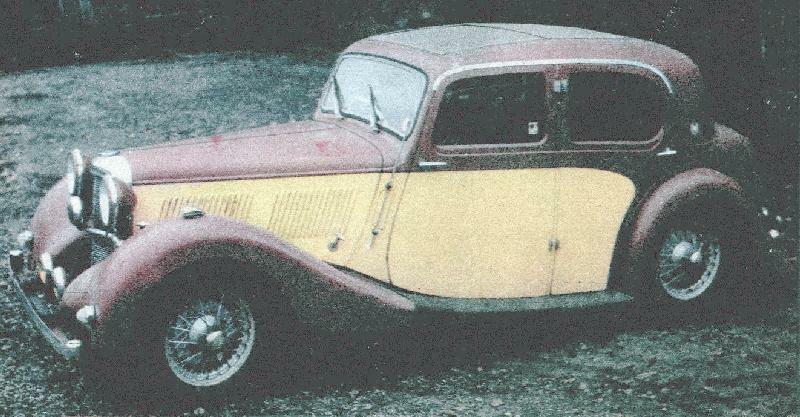 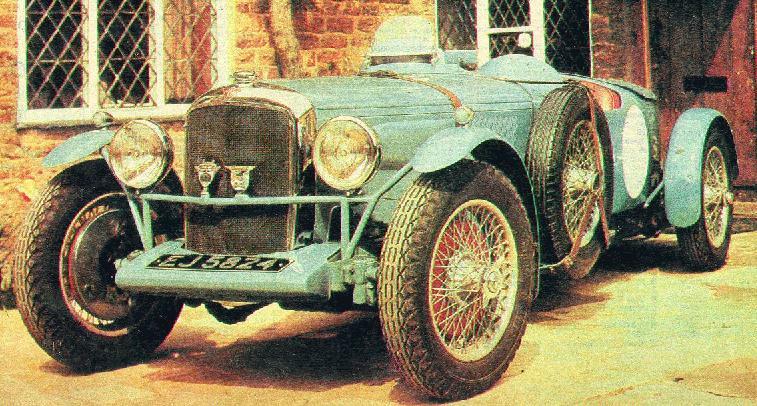 The Alvis Register (in English), UK. 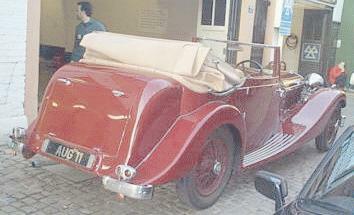 Last updated 13 I 2002.